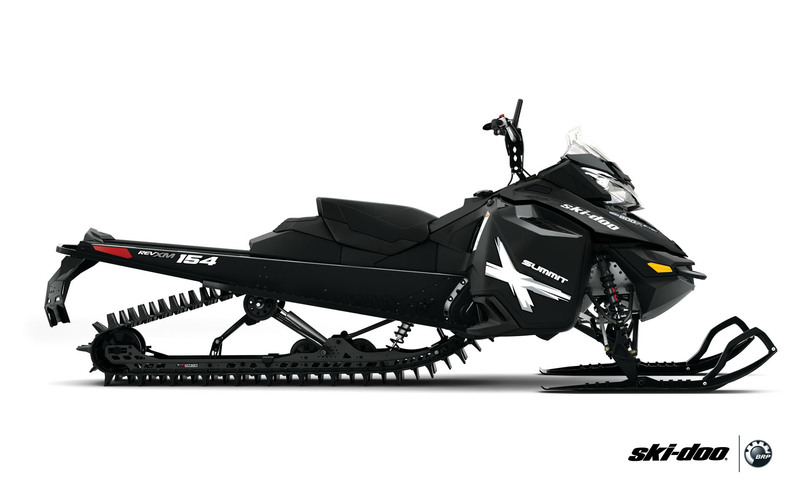 Tag Archives: ski-doo sleds 2013 snowmobiles. Here at Vickery, we’re pretty excited about the new 2013 Ski-Doo Summit XP 800R. The 2013 Ski-Doo Summit SP and Summit X sleds from Vickery Motorsports in Denver Colorado. If you want to buy a new Snowmobile in Denver this season, Vickery is the place to go. Carve your way UP the slope, with the 2013 Summit SP from Vickery Motorsports in Denver Colorado. And of course, the 2013 Summit XP 800R retains the enormously powerful Rotax E-Tec engine, with Electronic Fuel Injection and more useable horsepower than any other engine in it’s class. Don’t buy a new snowmobile in Colorado without checking out the new Ski-Doo! Vickery has more Ski-Doo sleds for sale in Denver than anyone! 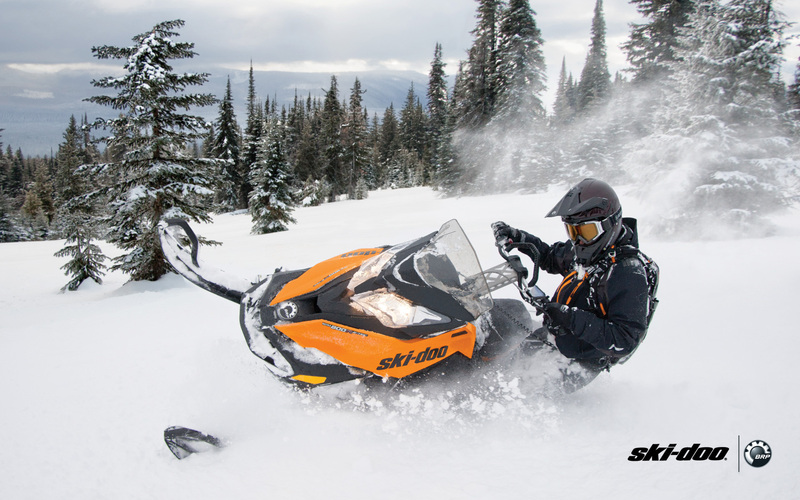 Did you put off buying a new sled last year due to the poor snow? Well if you did, you don’t want to miss out on the 2013 Ski-Doo. Don’t let another winter pass you by, come in to Vickery Motorsports today and let’s talk about getting you on the snow in style this year! Visit www.vickerymotorsports.com for more info.